Yes, crushed... 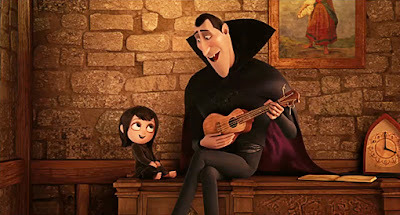 The Adam Sandler voiced Hotel Transylvania, made $43 million for an easy first place finish. Making it the biggest opening in September, ever. Thus, besting the critics who mainly had negative reviews for this movie. It also helped a very sluggish 2012 September. 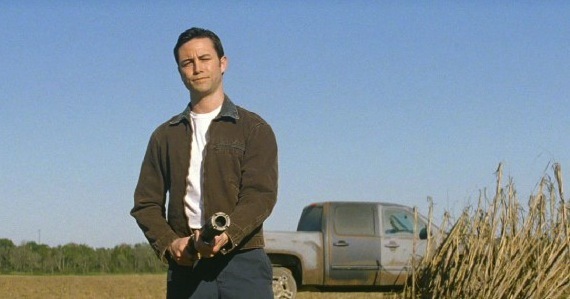 A movie that got positive reviews, Looper, did pretty well too, scoring $21.2 million for second place. Both movies are distributed through Sony. Hit Factor: Looks like a cool Sci-Fi flick. Flop Factor: Serious Sci-Fi movies are a hard sell, despite how good they might be. Hit Factor: Throw in a bunch of name celebrity voice talent. Hit Factor: It looks like a safe movie. Flop Factor: I keep thinking if this is a sequel to Never Back Down, but it's not. Well, it could actually be a three way tie as End of Watch and House at the End of the Street are at a dead heat, with both estimates currently sitting at $13 million. Trouble with the Curve, which is now in third isn't too far behind with about $12.7 million. We'll know more when final results are turned in tomorrow. As for the other newcomer, Dredd, didn't fair well at all, debuting in 6th place with about $6.3 million... and this movie actually had decent reviews. A chunk of new movies hits theaters this September weekend. Hit Factor: From the writer of Training Day - if that makes a big difference. Flop Factor: This also looks like that movie Street Kings, which didn't do that well... This just in, it's the same director... This guy sure likes to make L.A. police movies. Hit Factor: It's surprisingly getting good reviews (85% tomatometer so far). Flop Factor: For a big action film, the marketing seems underwhelming. Hit Factor: Clint Eastwood movies are usually good. Flop Factor: The last few Eastwood movies haven't really moved me to go and see them in theaters, this one is no exception. 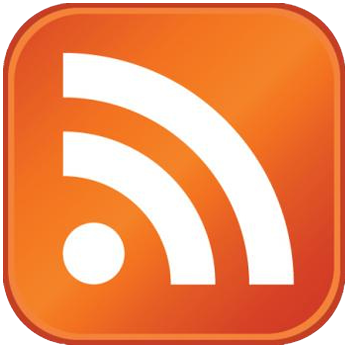 Hit Factor: No reviews, yet. Meaning no bad reviews to sway the audience, yet. Flop Factor: No reviews yet. Hit Factor: Record debut last weekend on only 5 screens. Flop Factor: Will the general public flock to see this film? Resident Evil: Retribution, director Paul W.S. 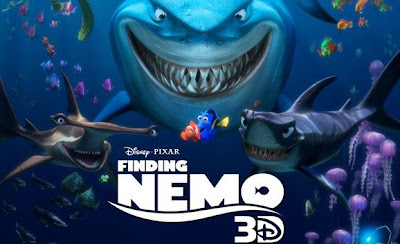 Anderson's fifth in the franchise flick, debuted in the number one spot this weekend ($21.1 million), beating out the 3D re-release of Finding Nemo ($17.5 million). I still am surprised that this franchise is still around, since it's pretty awful. What do the foreign audience's see in this film that's worthwhile? 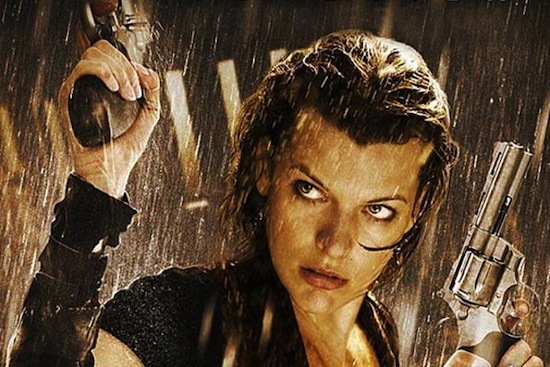 Resident Evil: Afterlife made $236.1 million overseas, afterall. In other news, the other Paul Anderson, Paul Thomas Anderson's The Master, opened to $730 thousand from just 5 theaters, which is a record. The Master expands into wide release next weekend. Despite last week's abysmal weekend, a couple new movies try to turn that tide around. Hit Factor: Well, it's already made a ton of money. Flop Factor: Don't know, the box office is pretty weak right now... people know this is a good movie. Flop Factor: What number are they on, 4? 5? I can't remember. This was a slow weekend at the box office, as no movies managed to gross over $10 million. In fact the highest grossing newcomer, The Words, only managed to make $5 million. The only bright spot was the re-release of Raiders of the Lost Ark in Imax, which made about $1.7 million from only 267 screens (almost beating The Cold Light of Day's $1.8 million, which is on 1511 screens). The weekend was so slow, in fact, many analysts believe it may be the worst weekend in a decade... Ouch! A couple of new movies hit theaters in wide release this (in what could be a) boring September weekend. Flop Factor: Ummm... I'll skip this one. Flop Factor: Okay, so I've seen no promotion for this film, despite having Bruce Willis in it. 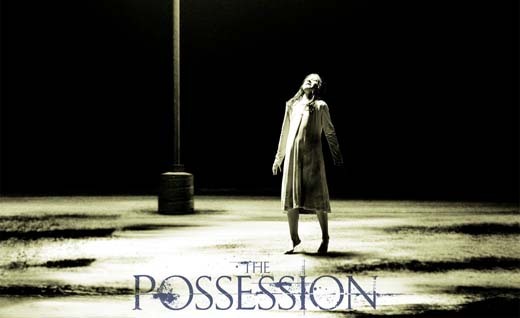 The Sam Raimi produced Horror flick The Possession, easily took the top spot at the box office this weekend with about $17.7 million. Lawless, debuted in second with about $9.7 million. As for that other film, Oogieloves in the BIG Balloon Adventure, apparently no one (not even it's intended kid audience) wanted to see it. 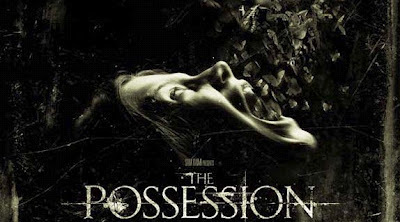 It placed out of the top 20, making less than $500,000 while being on over 2000 screens. Oogieloves' debut is one of the worsts on record. In other news, The Dark Knight Rises, finally rose above the $1 Billion mark worldwide this week and is now the highest grossing film in the Batman franchise. Also, The Avengers has now assembled over $1.5 Billion worldwide.